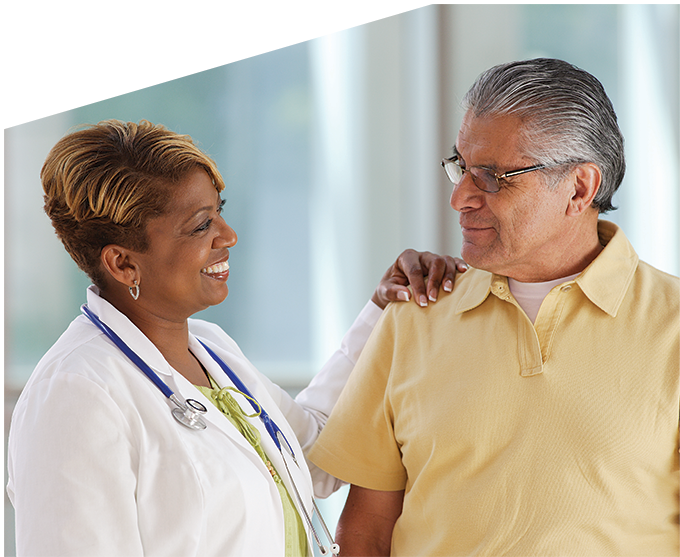 At Northwest Permanente, P.C., we want every patient we see to receive the medical care they need to live long and thrive. You’ll benefit from a comprehensive network of support services and a talented team of colleagues who share your passion for medicine and patient care within our self-governed, physician-led, multi-specialty group of over 1,500 physicians, surgeons and clinicians who care for over 570,000 members throughout Oregon and Southwest Washington. 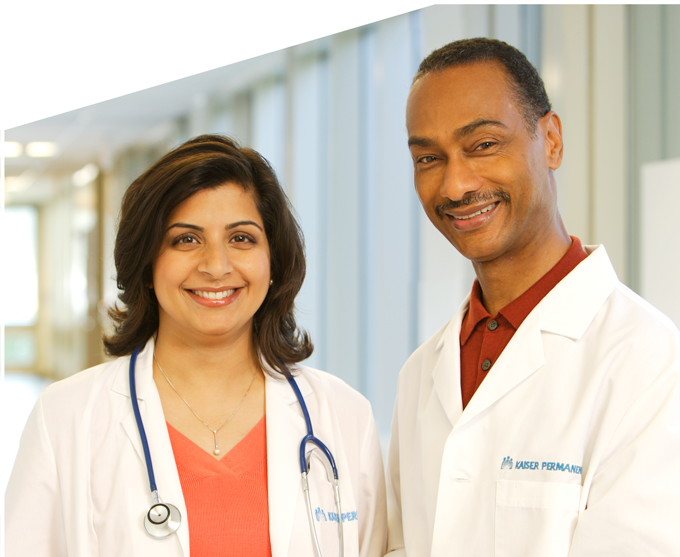 At Northwest Permanente, P.C., health care specialists in all disciplines will discover opportunities to forge their own unique career paths in an innovative and collaborative professional community. As one of the nation's pre-eminent health care systems and a benchmark for comprehensive, integrated and high quality care, we offer a variety of opportunities to grow or hone your skillset. 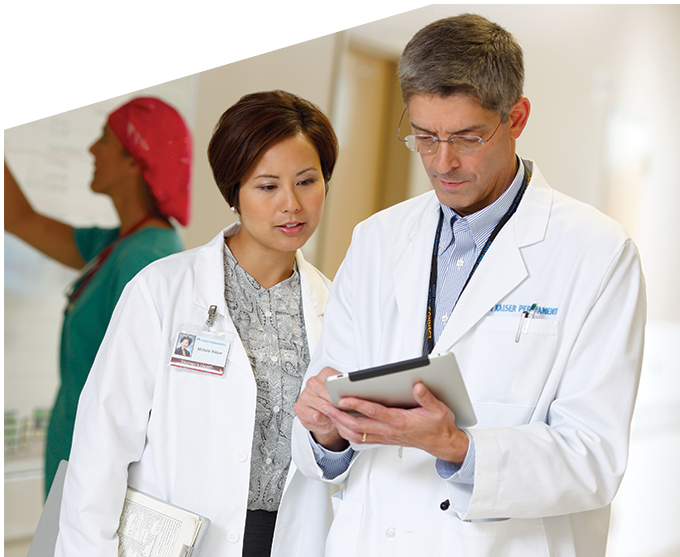 We offer leadership, research and teaching opportunities, as well as new physician mentorship programs, cross-specialty collaboration, career growth and stability. The Pacific Northwest’s appeal lies chiefly in its exceptional blend of the rustic and sophisticated. Cosmopolitan city centers and bohemian neighborhoods are surrounded by all the invigorating natural beauty the outdoors has to offer. It is home to the only Scenic Bikeways program in the nation, which offers some of the best sightseeing experiences in Oregon and Washington — all from the seat of a bike. Miles of immaculate coastline, evergreen forests, towering volcanic mountains, spectacular waterfalls, hiking trails, ski resorts, and much more are only a short drive from the major cities. Families will find schools that offer students exceptional opportunities for educational advancement, with integrated arts and language programs and award-winning instructors with passion for academic excellence and dedicated to the holistic development of each student. Join us in the beautiful Pacific Northwest and enjoy a competitive salary in addition to an extensive benefit package which includes medical, dental, disability and life insurance; company funded/generous retirement plans; vacation, sabbatical and educational leave; and professional liability coverage. Physicians who are Board Certified are also eligible for Senior Physician and Shareholder standing after approximately three years with the group. and value diversity within our organization.